Spring has finally sprung here in Texas. Warm days and cool nights! Perfect windows, sunroof or top down weather. However, those of you who know Texas weather...with Summer coming...we'll soon have one temperature day and night...HOT! 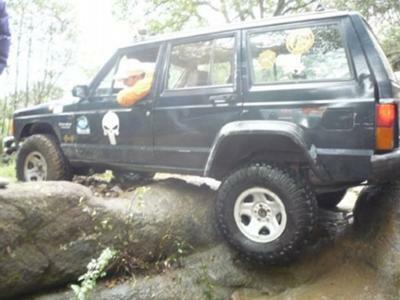 It gets so hot here in the Summer-time that if you leave your Jeep in the direct sunlight for more than 5 minutes you will hardly be able to touch the steering wheel, or touch any bare skin to the seats without jumping straight up in the air first. Am I complaining? No way! 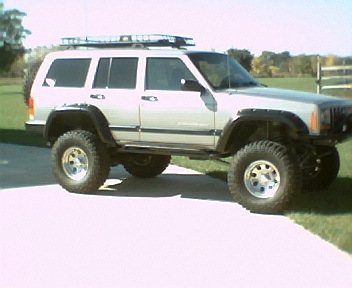 This is the time for Jeepin' and Creepin'...Campin' and Explorin'...grindin' and cruisin'. 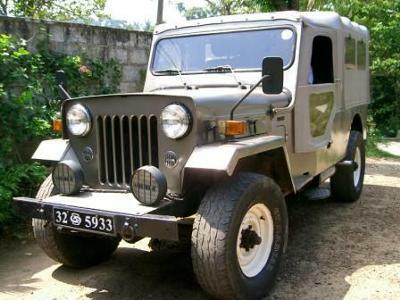 Vinoj's Proudly Owned Mahindra CJ640...Click the Photo for More! 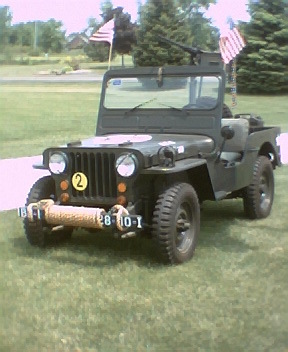 Jerry's Mostly 1944 MB...Click Photo for More! Over, the last several months I have been writing an eBook which I hope will help many visitors to my website get the best possible deal on the used Jeep of their dreams. 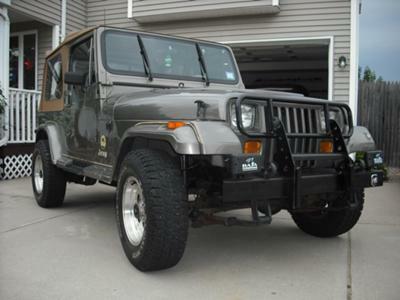 Well, for many of us (if not most) the new Jeep models are way too expensive, and since Jeeps are what they are, we can find a pretty good rig in the used Jeep marketplace with only a fraction of the new Jeep tab. 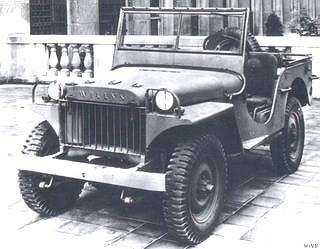 When my eBook is published (a quick and easy download) I will notify you of the details for purchase, in case you or someone you know might be interested in a great resource highlighting most every Jeep made from 1940 to the present...especially those currently still found on the open used Jeep market. Question: What is one of the most effective and least expensive way to improve engine performance? Answer: By replacing your original (OE) muffler with a quality performance muffler you can expect upwards of approximately 60% of what a full cat-back system will provide, for about one-third the cost. So, until next time...remember...Jeeps can't fly...not for very long anyway...er...without breaking...uh...you and/or the Jeep! ***P.S. 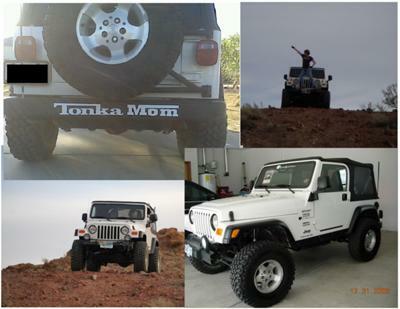 Don't forget to get your Jeep photo and story...new, used, beater, project or any other condition...on the Love of Jeeps website by choosing the category that best reflects your Jeep here at Submit Your Jeep...and I will consider it for the website.